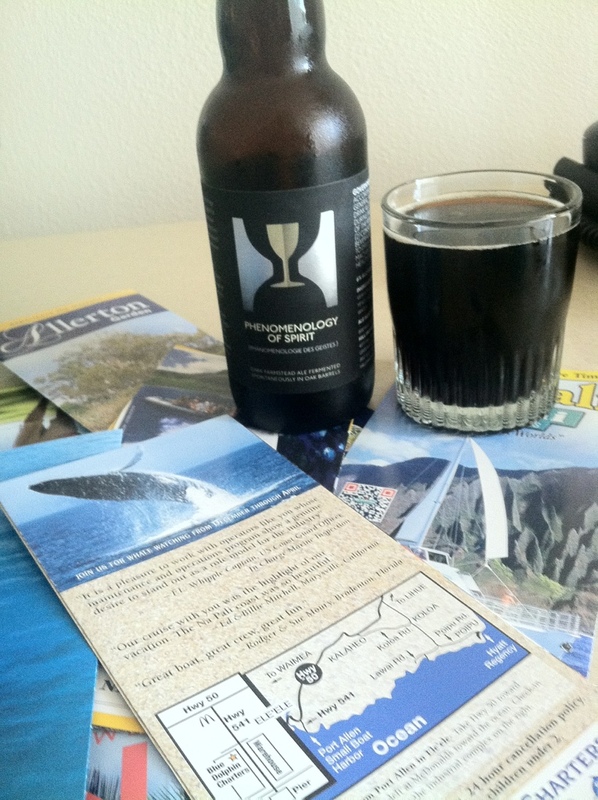 @hillfarmstead Whale watching? Lol ya rite. Got walez in the room bruh. Kauai is on that Phenomenology of Spirit tip. Hegel swag for sheeze.